As an athlete and former competitor in Tae Kwon Do and Brazilian Jiu Jitsu, Dr. Park has extensive knowledge in treating sports-related injuries. He has been featured in Men’s Fitness Magazine and writes regularly on injury prevention and rehab for Fight magazine, Jiu Jitsu magazine and BJJ Legends magazine. Dainis is a nationally certified massage therapist and member of the American Massage Therapy Association, the American Polarity Therapy Association, and the Ayurvedic Institute. 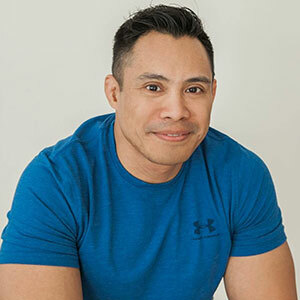 Dainis is a graduate of the Baltimore School of Massage Therapy with a background in Swedish, Deep Tissue, and Myofascial massage techniques. Dainis also retains an advanced certification in Thai Massage. Furthermore, Dainis is certified in Orthopedic massage and Tui Na (Chinese massage). Learn more about massage therapy. Mr. Lee is a licensed acupuncturist with a diverse background and experience in treating musculoskeletal injuries as well as the whole body. 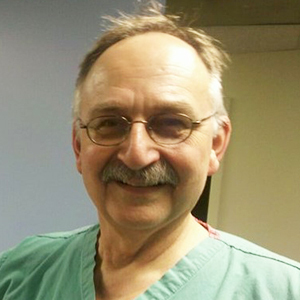 He has successfully treated patients suffering from post-stroke related symptoms and other chronic ailments. 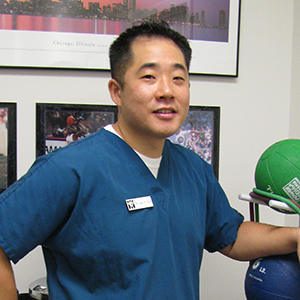 Mr. Lee also has a special interest in treating sports injuries. He received his acupuncture and sports science training in Korea and later received his Masters of Science in Acupuncture at the Tai Sophia Institute in MD. 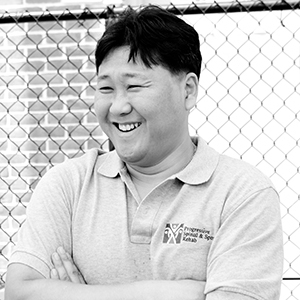 Mr. Lee also holds a Master of Science in Exercise Physiology from Murray State University. Barbara is our office manager and has developed an extensive business background. She turned to a life path in metaphysics after majoring in Geology, owning several businesses and living and traveling all over the country. She is an intuitive as well as reiki, seichim, sekyem, and karuna reiki master. She has lived in the Washington DC Area for over 18 years and has offered her unique gifts in various healing modalities. She has presented workshops on various subjects (opulence, energy work, joy, etc,) implemented many healing techniques (energy work, essential oils, raindrop therapy, etc), and reads intuitively. Barbara has studied metaphysics for over 30 years after having recognizing her intuitive gifts. In her spare time Barbara enjoys spending time with her family, playing tennis and activities which involve interacting with and in nature. Amy is a certified as a Personal Trainer and Group Exercise Instructor through the AFAA. She is also a certified Correctional Exercise Specialist through NASM. 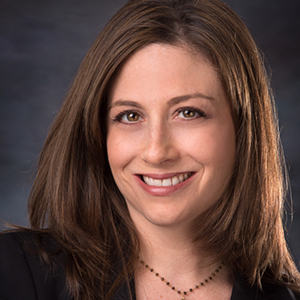 Amy is the owner of Fitness Empowered and is the head trainer at Lakewood Country Club. She is available for all your personal training needs at our office or location of your convenience. She can be reached at Amy@FitnessEmpowered.com for more information or to schedule an appointment or consultation. Ray is a Certified Personal Trainer through the National Academy of Sports Medicine and holds certifications in TRX Suspension Training. Ray specializes in helping clients improve body composition, increasing strength and mobility through corrective exercise, and improving general health. He strives to instill into his clients the belief that if they are able to transform their body through fitness, they can improve any aspect of their life if they apply the same work ethic, discipline and mindset. He can be contacted at RCastroFitness@gmail.com for more information or to schedule an appointment or consultation.